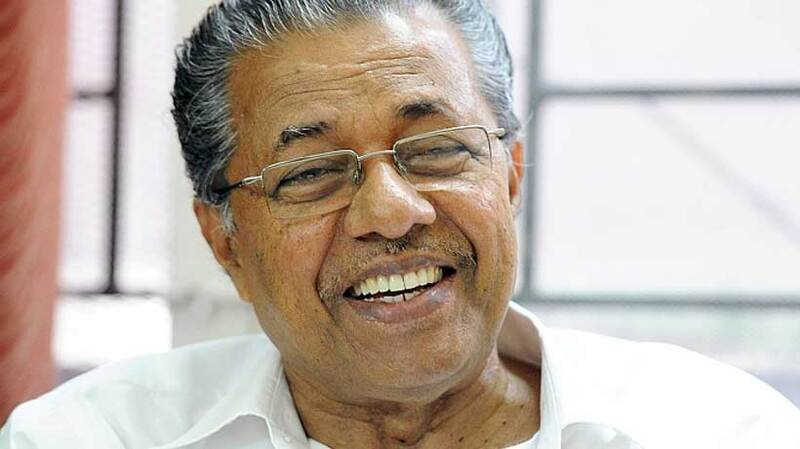 Kochi: In what appears to be succumbing to pressure from land encroachers, Kerala Chief Minister has set up a three-member team to explore the possibility of redrawing the boundaries of Kurinjimala sanctuary in Devikulam in Idukki. The pressure is mainly from CPM leaders Electricity Minister MM Mani and S Rajendran, MLA. The team, comprising Revenue Minister E Chandrashekharan, Forest Minister Raju and Mani, will visit the region where CPM-backed Independant MP Joice George had bought the controversial land from Dalit Tamils who were given pattayam (title deed) by Kerala Government as part of its policy in September 2011. The issue of Joice had cropped up during the last Lok Sabha election. A few days back Devikulam Sub-Collector VR Premkumar cancelled ownership of 20 acres of land of Joice after he failed to respond to notices for his personal appearance to prove his ownership. The previous Sub-Collector Sriram Venkataraman was transferred for his tough stance against encroachers, including Joice. Premkumar is pursuing the same strategy. Pinarayi is in a tight spot and does not want to antagonise​ Mani and Rajendran who were once in his rival VS Achuthanandan’s camp. It was the Munnar eviction taken up by Achuthanandan when he was Chief Minister that made the two his arch rivals. The neelakurunji sanctuary protects approximately 32 sqkm of core habitat of the endangered neelakurinji plant in Kottakamboor and Vattavada villages and is home to elephants, wild gaur and nilgiri tahr among other animals.